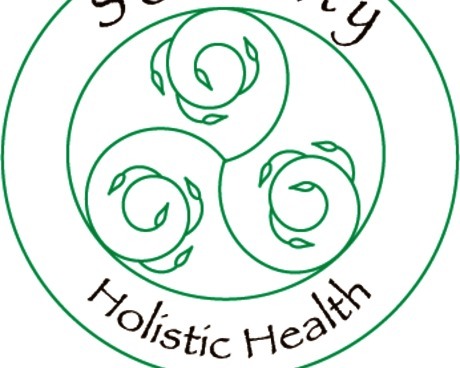 Serenity Holistic Health is dedicated to educating and empowering individuals to take control of their health, body-mind-soul. We currently offer medical massage/bodywork as well as educational health workshops to support individuals on their healing journey: body-mind-soul. Our massage therapist/owner provides a focused, intuitive combination of different modalities that encourage the body to do what it innately does, heal itself. She has a passion for helping others feel their best and empowering them to take ownership over their health and lives. Our mission at Independent We Stand is to inspire small business owners to discover their local roots and help consumers understand the importance of supporting them. Find and support locally owned businesses on the go with the powerful new free mobile app.